While looking from the financial point of view, a professional Virtual Office in Gurgaon can make your business operate at a much lower cost and can save you a large amount of money. Virtual office’s cost efficiency is what makes it a great place for a start-up to get things initiated on a budget while giving your brand a professional image. Virtual office at Altrade Business Centre not only gives your business an address but also provides a plethora of additional services like reception services, mail & courier handling services, meeting rooms & conference rooms, and personalised call answering in your business’s name and a lot more. When talking about co-working spaces, one of the top advantages that it offers an entrepreneur, or a start-up is the opportunity to work in the dynamic environment along with various like-minded people where you could connect and nurture your business through various collaborations and networking. 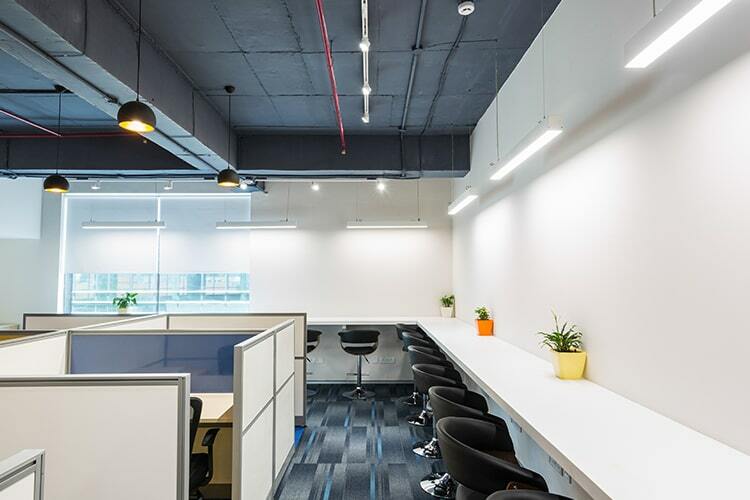 Along with this, Co-Working Spaces in Gurgaon could be rented on an hourly, daily or monthly basis thereby giving you a flexible working time. Co-working spaces at Altrade Business Centre are stocked up with a full range of facilities like high-speed internet connection, meeting rooms, refreshment area, dedicated parking spaces, mail & courier handling and the right environment for your business to flourish. Depending on what your business needs, select the appropriate working space for you and take advantage of these affordable and dedicated work spaces for your business.